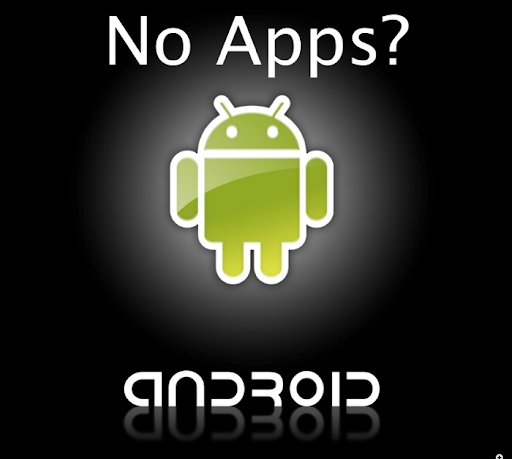 Android doesn't have any good Creative or Productive apps? Seriously, isn’t there any good productivity apps for Android? I’ve got a tip about a Markdown editor for Android called Flick Note and I wanted to see it in action, so I did a search for it on YouTube and come up with zero results…. Huge difference to iOS. If you search for text editors for iOS for example, you get hundreds, or thousands of videos! Same thing when searching for ”blogging on Android”, almost no good videos shows up, where same search for iOS gets a lot of results. GTD is a tiny bit better, but not much. Almost no professionally made GTD apps. Mostly amateur developers. The only creative apps that look a bit professional is the ones from Google and they are nothing what I want and are used to. I am used to much better apps than that.. I am about to start testing Android phones and then I want the same high quality apps as I have on iOS, but Android doesn’t seem to have any. Only consuming apps and ”fiddle with settings” apps… And I am totally non-interested in customizations, settings, hacks, widgets and rooting and all that stuff. And using a stylus (S-Pen) on the Galaxy Note II is totally non-interesting too. I mean, what can you really do with your handwritten notes and drawings? Nothing. You can watch them in the specific app and nothing more. Styluses is for the 90´s. What’s the point with Android then? What are you doing with your Android phone really? I am not playing games at all, I mostly create stuff, and sometimes consume media. So maybe Android is nothing for me then? Or am I totally wrong and there is some hidden and not so used productivity apps that I have missed? But why doesn’t anyone blog about them or create videos about them then?